It’s the 17th week of Never Ever Ever! Thank you so much for participating this week! It always makes us feel so good when you guys link up! – can believe that I am married to such a wonderful man. Sure, we’re not perfect, but we work really hard to make our relationship work. 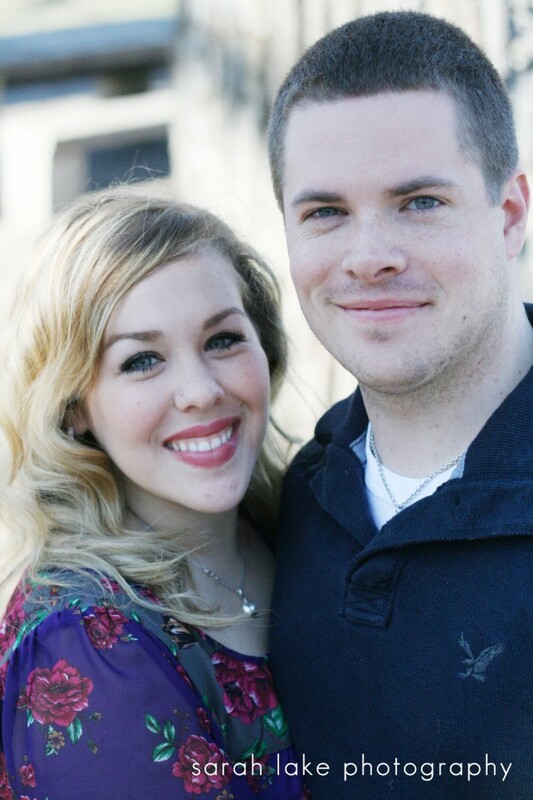 I love that my husband loves God, works hard to support us, and loves me. 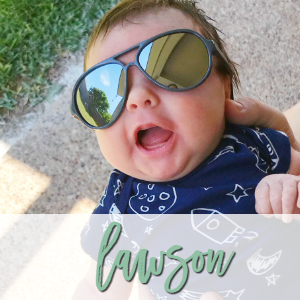 Not gonna lie- he’s pretty amazing. – can get enough of photo shoots with Mathew and Pearl. 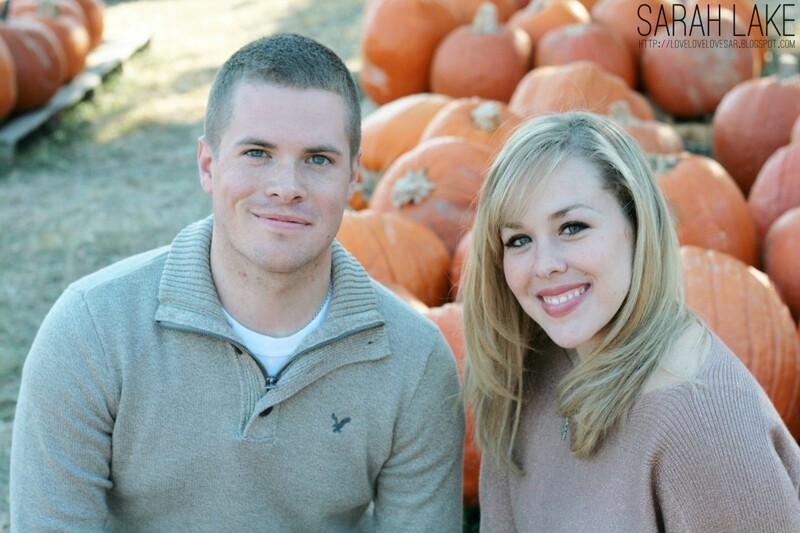 Now that it’s officially Fall, I really want to do another fun pumpkin patch photo shoot. 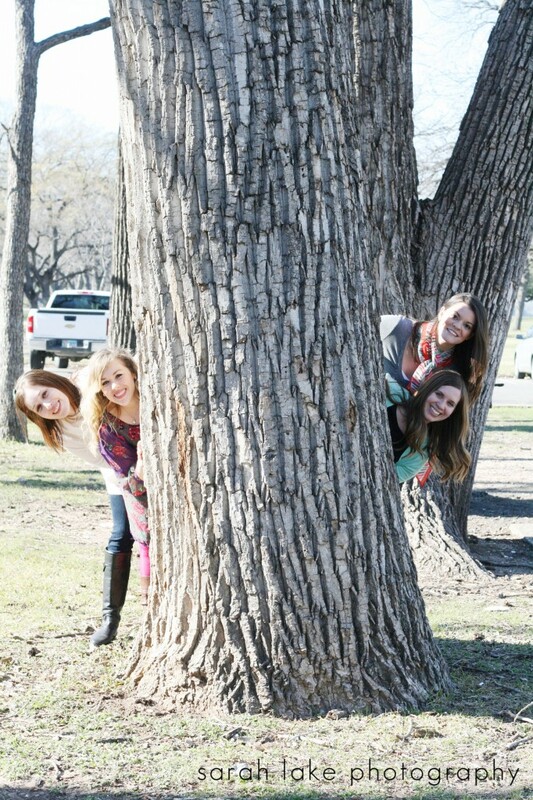 The one we did last Fall was SO much fun! – can stop loving working for such a fun school and district. 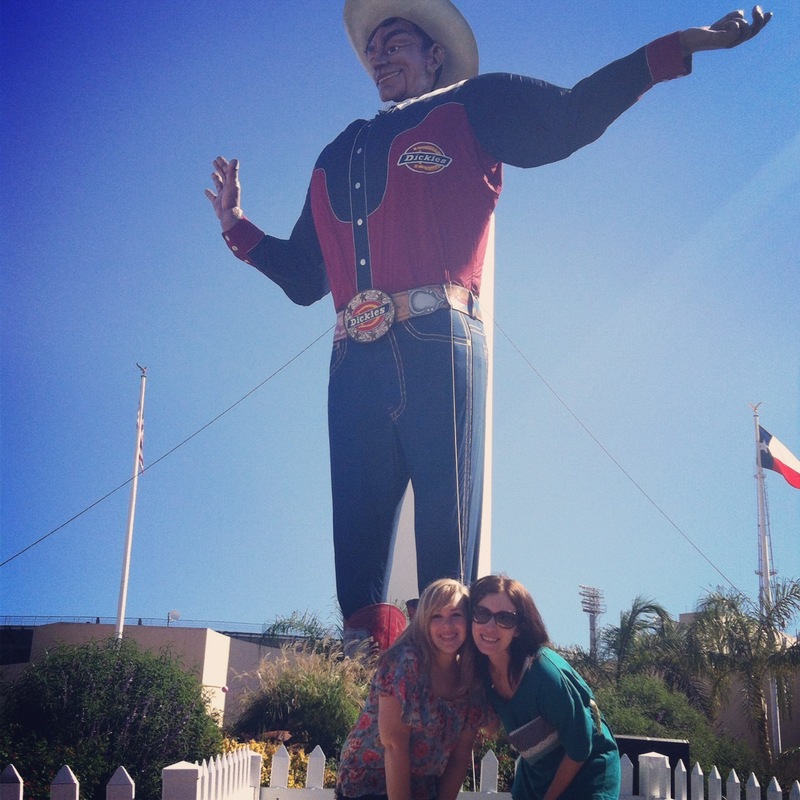 Have I mentioned that I get next Tuesday OFF just so I can go to the Texas State Fair?! ANNND that I get a free ticket through my school? So awesome. The only sad part is that I am most likely not going to see Neely like last year when I go to the fair this year. 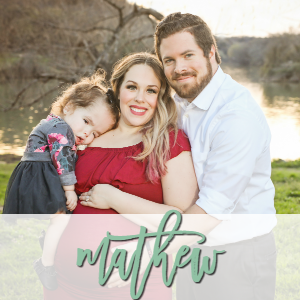 If you’ve been with me from the beginning of this blog, you’d know that this blog originally started out as a wedding blog. I originally was The Vintage Modern Bride and wrote about our 17 month engagement and wrote all the way up to our wedding day. Then, I just kind of stopped. After our wedding I just wanted to spend time with my new husband. I loved being the little wife who cleaned and cooked and just had fun with my husband. 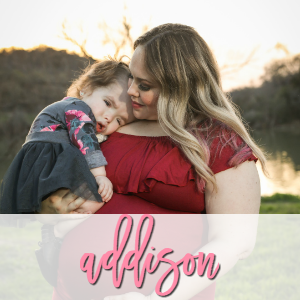 Blogging went from being my main outlet and priority to being our last. And when I came back from my hiatus, we’d already gotten Pearl, and I was finishing up my semester with school. It seemed as though posting wedding pictures and videos was moot since it had been so long after the wedding. I figured no one cared. If you have been with me since the beginning though, you may have remembered that I won a contest via Facebook from StoryMix Media. 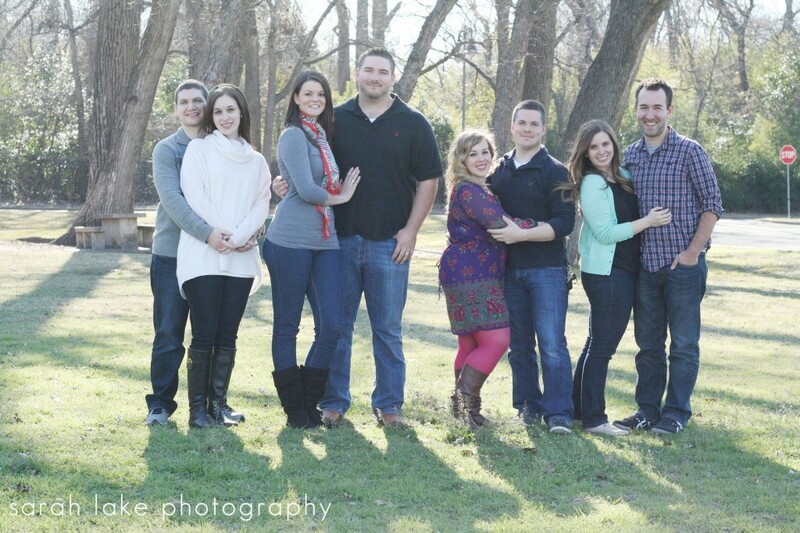 My awesome friend Laura is on their website on the very front and she’s expecting a baby with her husband now! Just shows how time flies. Storymix really is an awesome concept. They have several different wedding videography packages, but my favorite is the 3 cameras + app where you can get 3 Flip cameras sent to you and access to their iPhone and Android app where you and your guests can upload videos from the big day that they took! Along with this you get up to 1 hour of professionally edited video, choose from their standard or mix and match style, full color DVD and case, and free personalization. Not only that, but your video (up to 1 hour) will be put in their HD Online Gallery. That’s impossible anywhere else online like YouTube or Facebook because they have time limits. 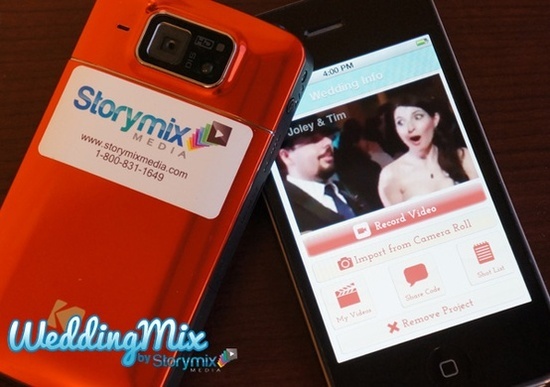 We loved Storymix because it really gave us the freedom to give the cameras to our guests to just let them have fun and give us a different perspective of our wedding day. Plus, it’s so much cheaper than a videographer, and you get your video back WAY sooner than you would from a videographer. Storymix is giving you the HOOK up and are going to give away a FREE Pre and Post wedding trailer video when you purchase a 3 camera order. This is HUGE! 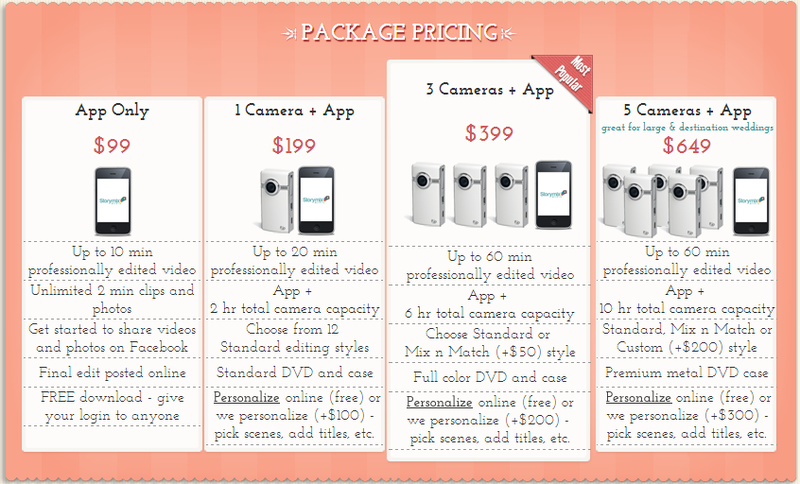 What is even better, is ANYONE who purchases the 3 camera order will get this deal. I’m amazed at Storymix‘s generosity and I’m so excited because I’m hoping you’ll love your video as much as I love mine! All you have to do is comment with why you think it’s important to capture your wedding memories by video! Then, Ariane from Storymix will contact you about your special giveaway prize and how to get you started. It’s that easy! When I get together with my friends, what do we do? Have a photo shoot of course! 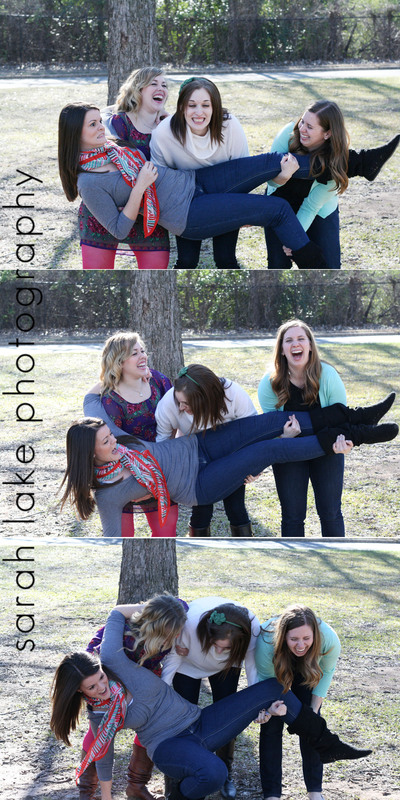 You know we can’t get enough of Sar’s photography, and to be honest, we needed some new group pictures with Sarah added in! The girls came into town and we had our “quad date” with all the guys. It was the first time all the guys had come to join us and let me tell you- it was a fun and interesting experience! It’s so funny how many personalities you can get together in one room and yet still have a ton of fun! I did Crossfit the morning before everyone came, so I’m not sure how much fun I was because I was already so sore, but it was still great. I’ll be letting y’all know more about my Crossfit experience this week, but I had to share the cute photo shoot pictures we took! 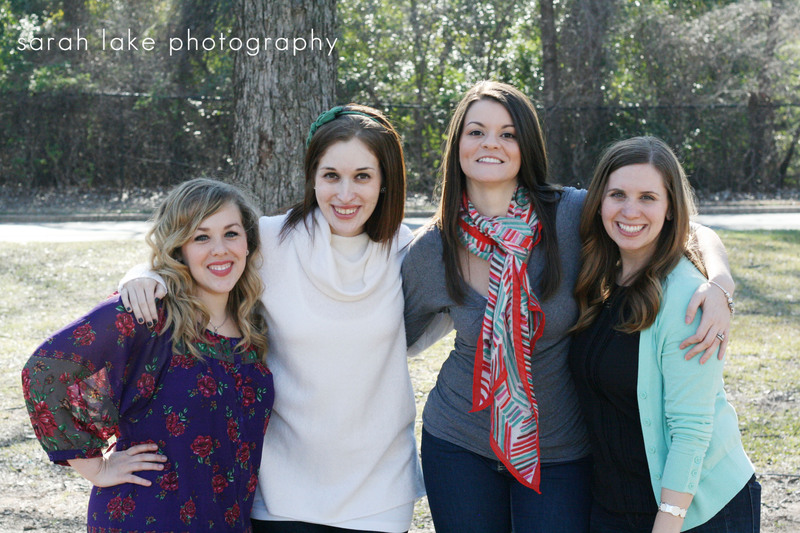 me, Neely, Sarah and Sar- finally a formal group picture of us! 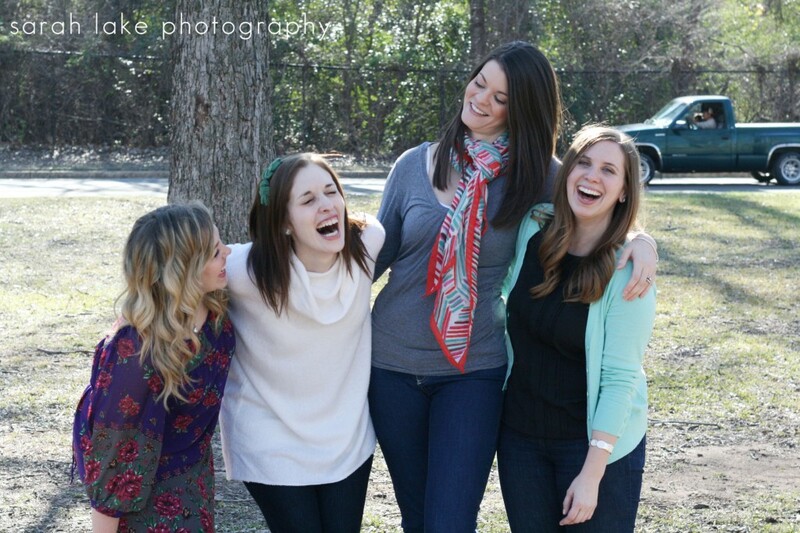 The four of us cracking up. 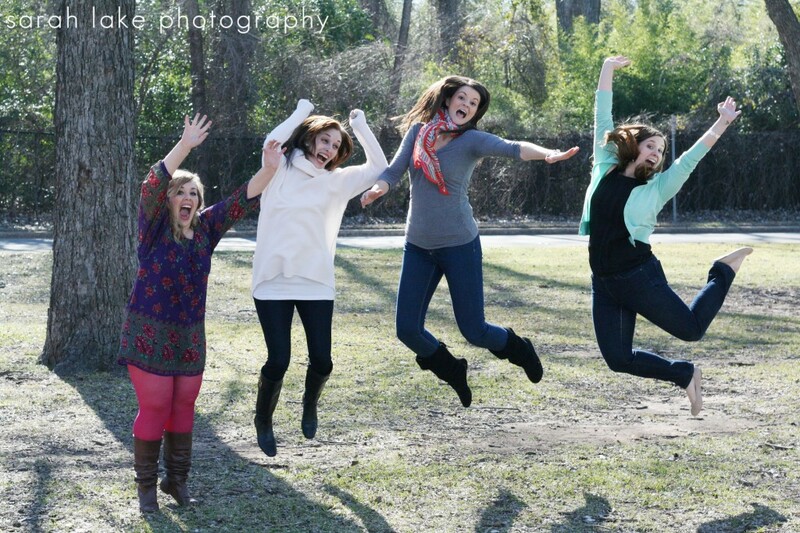 When you tell us all to jump, apparently we all are off. 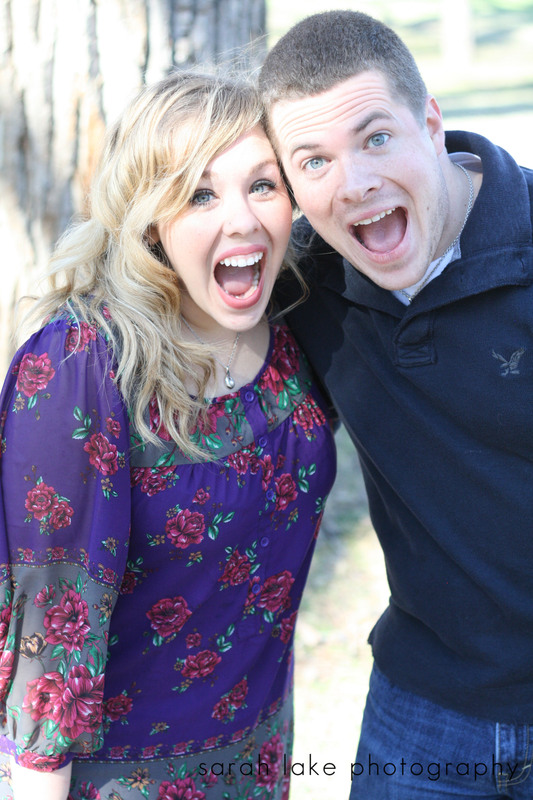 Mathew and I- love this! Doing our signature pose. You know you love it. If you’re interested in checking out our more “candid” photos, visit my Instagram! I kept posting tons during the day! What did you do this weekend? Keep me in the loop!